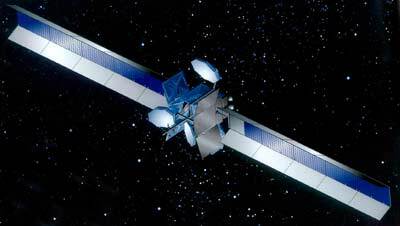 Galaxy 11 was the first BSS-702 satellite. It was ordered in May 1997 and was successfully launched in December 1999 on an Ariane 4 rocket from Kourou, French Guiana. Galaxy XI has a payload of 64 active transponders; 24 operate in C-band and 40 operate in Ku-band. The spacecraft was designed for an end-of-life power of more than 10 kW. The satellite provides service to North America and Brazil. Galaxy 11 suffers from a generic failure of the early BSS-702 model: the fogging of the concentrator mirrors on the solar arrays leads to reduced available power.